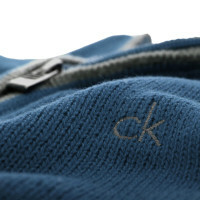 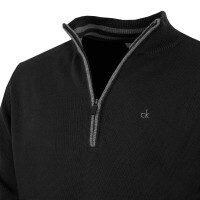 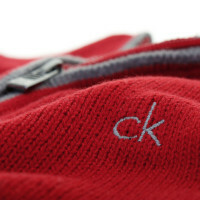 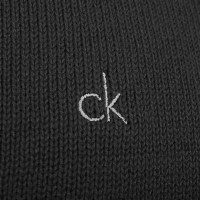 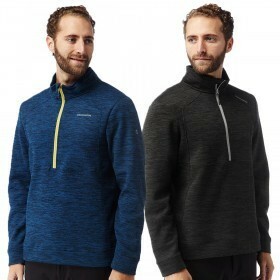 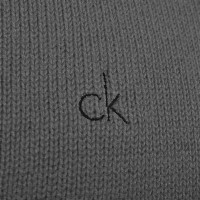 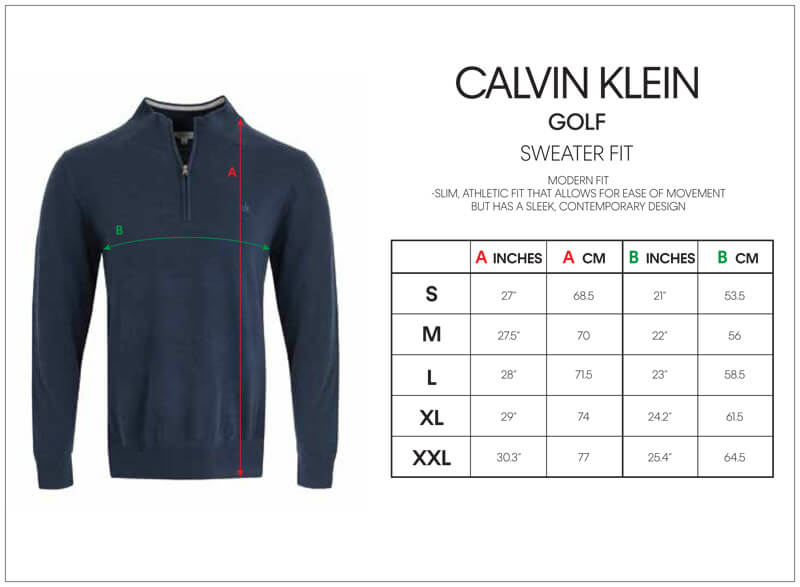 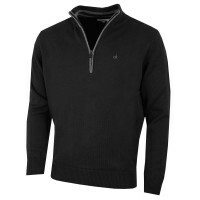 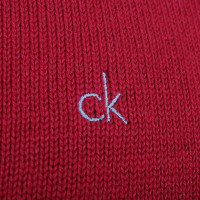 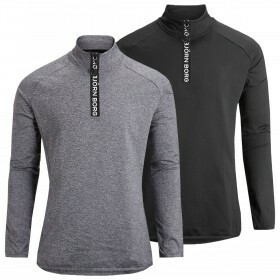 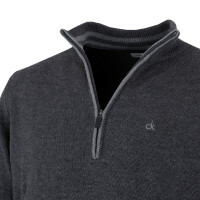 Providing an essential warming layer this chunky knit zip sweater from Calvin Klein golf will be the perfect companion on those chilly days on the course. 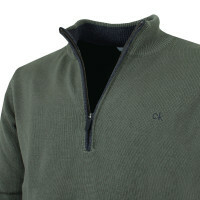 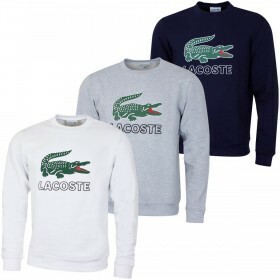 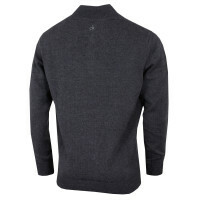 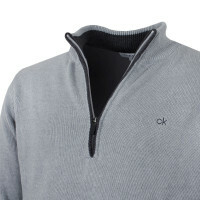 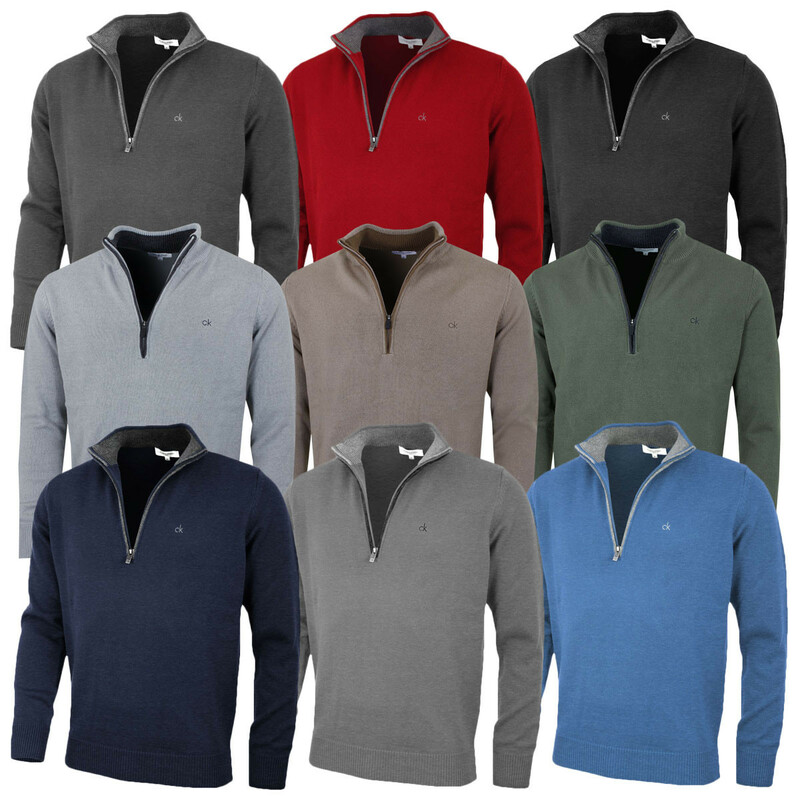 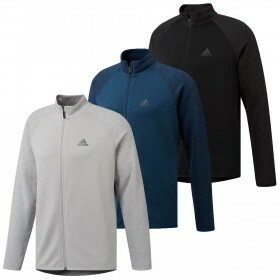 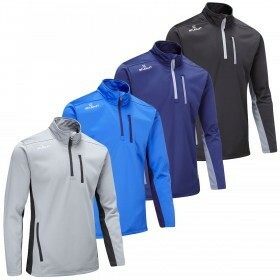 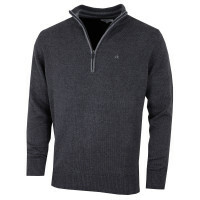 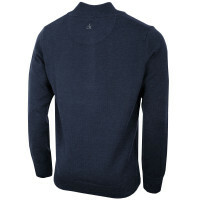 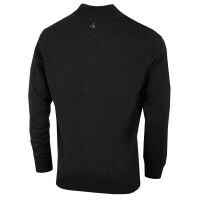 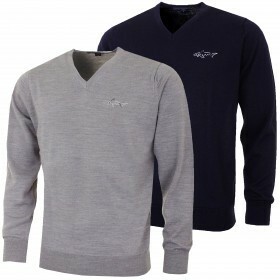 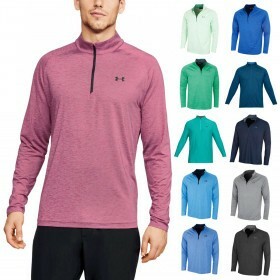 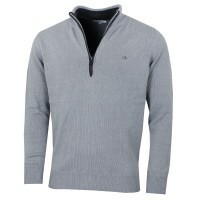 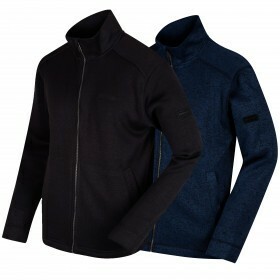 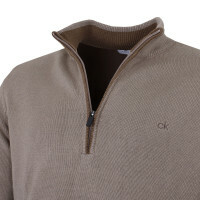 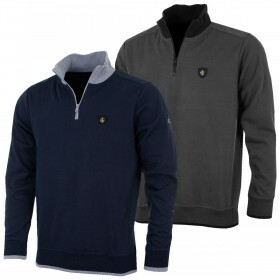 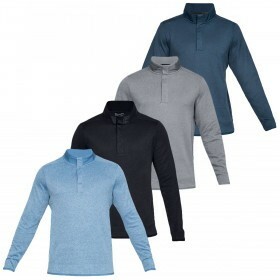 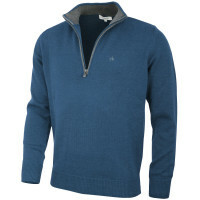 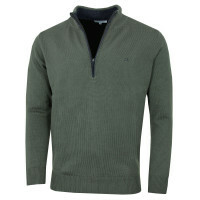 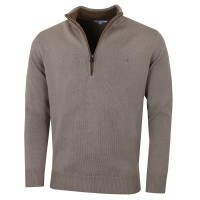 The Osoft to touch' cotton/acrylic blend knit is comfortable, durable and easy to care for. 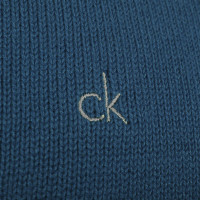 The rib knit cuffs and hem ensures a snug fit and will retain their shape beautifully.